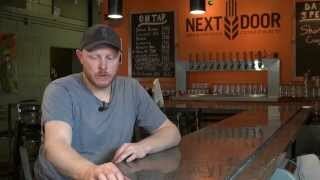 Next Door Expands Neighborhood - Next Door Brewing Co.
May 20, 2016 – Madison, Wis. – Next Door Brewing Company, a locally-owned micro-brewery and restaurant located in Madison, is pleased to announce the expanded distribution of four beers into the La Crosse and Fox Valley area markets. Next Door Brewing has quickly become a local favorite since they opened in September 2013 and features a variety of craft beer brewed on site. With the growing demand for their high quality craft beer, Next Door previously launched distribution into the greater Madison area in December of 2015 with three craft beers being offered in both package and draft. In March of 2016, distribution was expanded into the Milwaukee markets. With their success in Madison and Milwaukee, Next Door Brewing is pleased to be bringing their beer to the La Crosse and Fox Valley areas. Products are now available in 20 new counties including La Crosse, Buffalo, Trempealeau, Vernon, Jackson, Monroe, Juneau, Crawford, and Grant to the west. 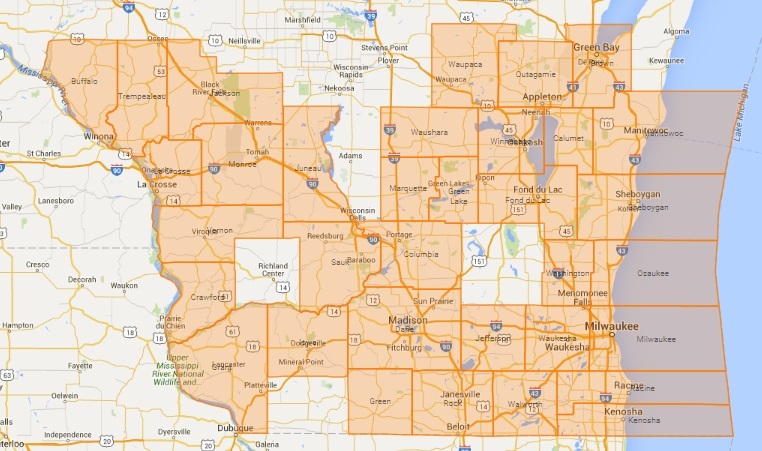 Calumet, Fond Du Lac, Green Lake, Sheboygan, Winnebago, Manitowoc, Outagamie, Brown, Marquette, Waupaca, Waushara counties have been added to the east side of Wisconsin. Additionally, Next Door has recently released a fourth beer for distribution. Bubbler is a Blonde Ale that is available year-round. Kaleidospoke, an American Pale Ale, and Luminous, an India Pale Ale, have become steady favorites. Plumptuous, a Scotch Ale, is a seasonal beer that has also received a big following since the distribution release. Next Door craft beers are now available in both package and draft across most all counties in southern Wisconsin.